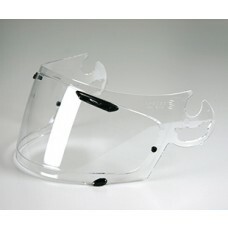 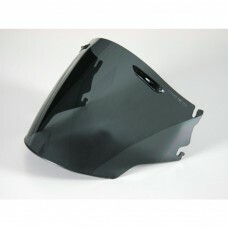 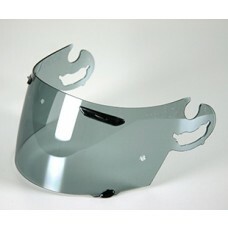 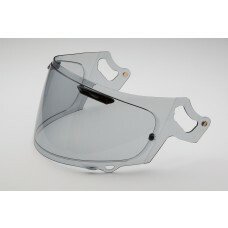 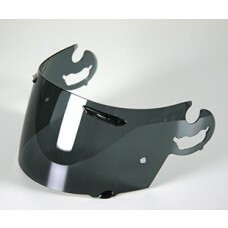 Need a replacement visor for your Arai helmet? 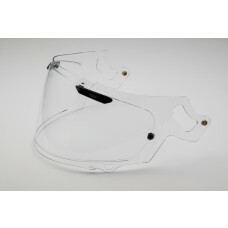 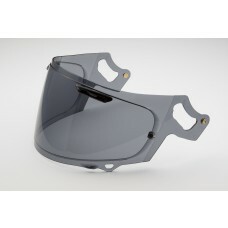 We have a wide range of visors for both open face and full face helmets, including mirrored visors and tinted visors in varying shades – from the lightly tinted Light Smoke to the ultra adjustable Pro Shade Visor System. 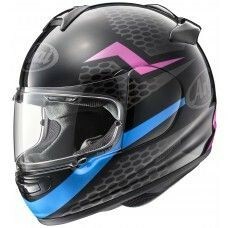 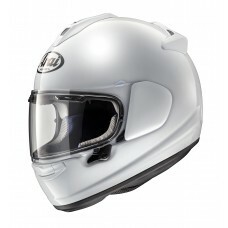 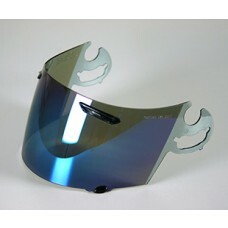 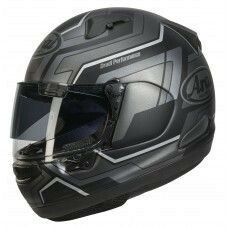 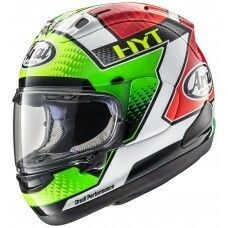 We also have pinlock visors and a wide range of Isle of Man visor stickers to decorate your helmet in style. 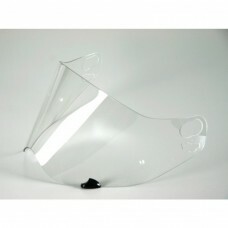 So if you’re looking to shade yourself from the bright glare of the sun, or just need a replacement we have a visor for everyone. 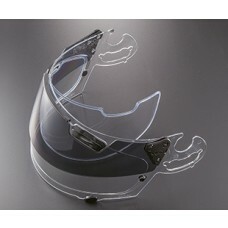 Arai Tour-X Visor fits the Tour X, Tour-X 2 and Tour-X 3 MX helmet.